There is still time!!! Fix this Michael Bay! 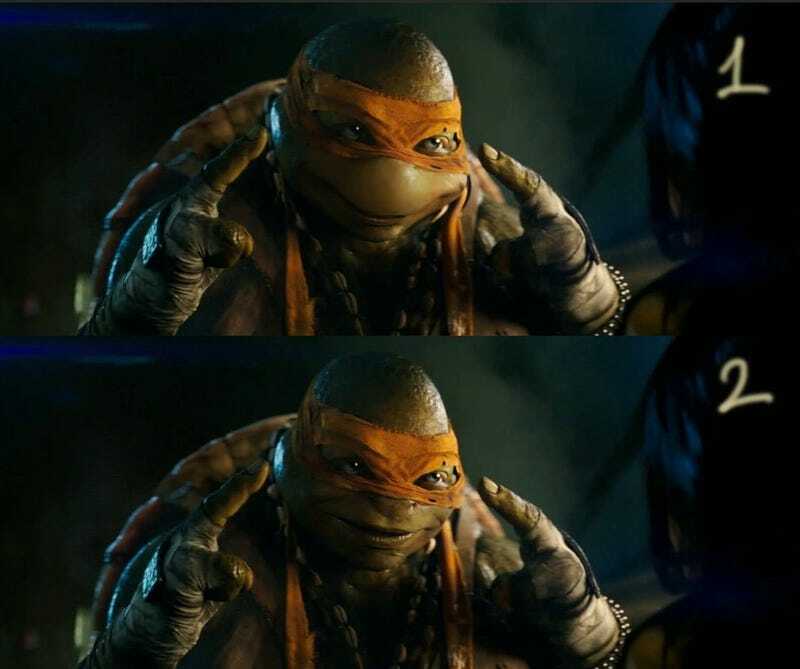 Fan art on top, creepy Michael Bay art THAT IS ACTUALLY IN THE MOVIE on bottom. Bummer city.